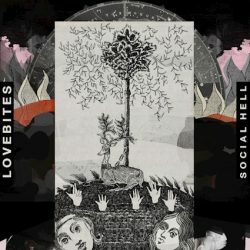 Birmingham alt-rock act Lovebites release their debut EP Social Hell on 20th July via Sabbath City Records. Featuring ex-members of SHARKS, Foes and Octane OK. Having come together originally as a 3 piece when bassist, Christian O’Reilly approached old friend Jack Perry to front a new project alongside former bandmate, Marcus Williams. In the late summer of 2017, they recruited friend David Robinson, to take on lead guitar duties & began writing for the EP. With one foot in the past, taking influences from The Police, The Replacements and The Who, and one in the present with tones of American punk rock in the vein of Jawbreaker and The Gaslight Anthem, Lovebites have a gritty punk rock sound with a stretched, expansive element. Opener ‘Tick Along’ kicks things off with confidence, there’s a punk energy at the heart of it all before ‘Duppy’ provides the first standout moment of the EP. 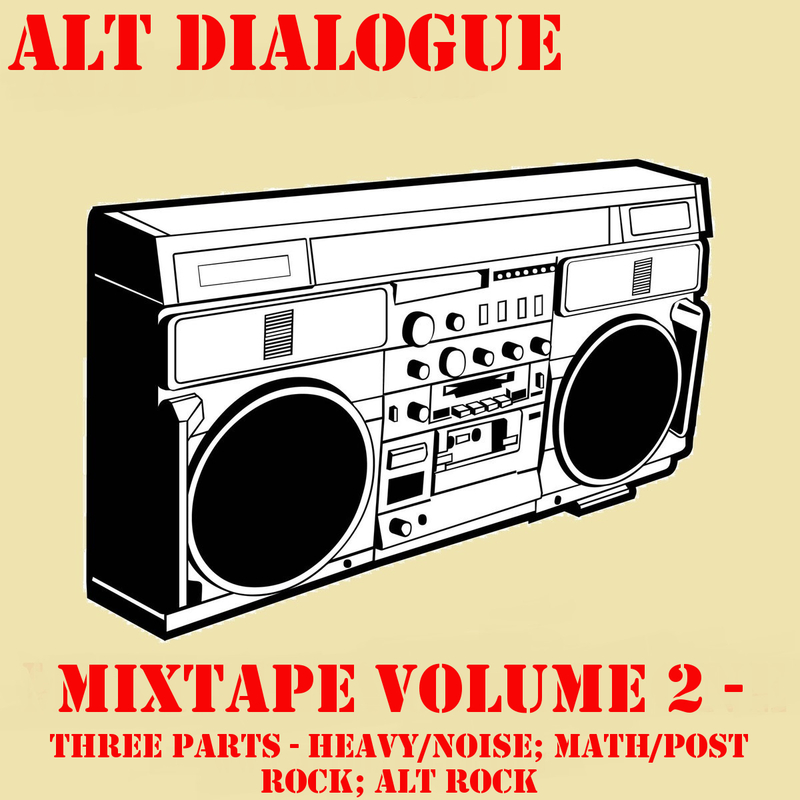 Again, there’s a punk energy but this time it’s teamed up with an indie angle leading to an immediate and infectious sound. From there on in it goes from strength to strength, ‘Just Fall’ ramps up the punk/indie mix with more instantaneous hooks and sumptuous guitar parts. ‘Social Hell’ plays out as your archetypical English indie-punk track, but, my word, it’s done to the very highest standard.